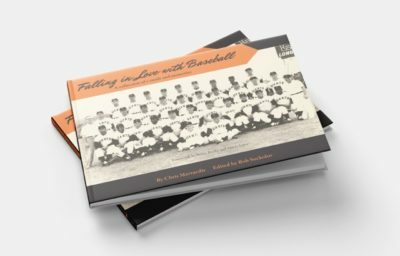 Our beautiful full-color hardbound book Falling in Love With Baseball! It is loaded with great stories and numerous great photos. 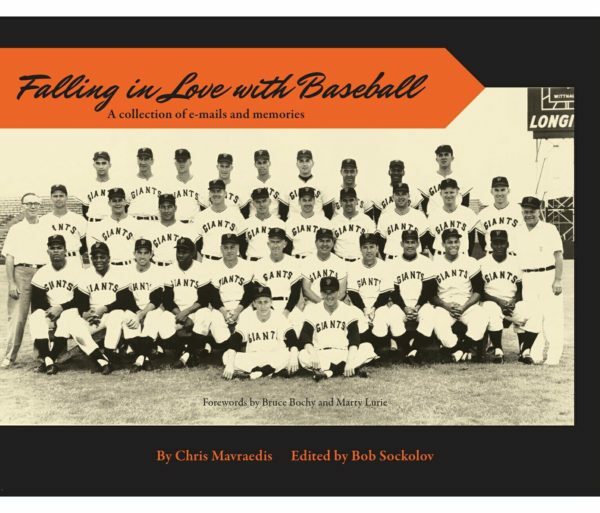 It makes a great coffee table book. Every baseball fan will enjoy it. We will donate $3.00 to the ALS Association and stamp Chris’s facsimile autograph for each book bought directly from us. Shipping is always free!